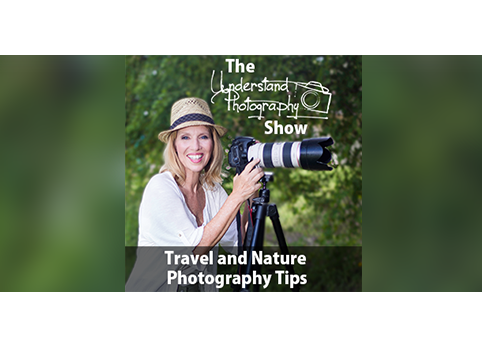 Host and Professional Photographer Peggy Farren interviews nature photographer Claudia Daniels. Claudia gives us great tips to get your work out there and recognized. The show is now available as a podcast on iTunes!! Please do us a HUGE favor and leave us a rating and review! We are trying to reach more photography enthusiasts on iTunes. Your help makes a huge difference. She has a background in graphic design and instruction. Her work has been published by BBC News, Popular Mechanics, ABC 7 News, and other magazines and newspapers. Claudia loves to photograph birds at the Venice Rookery, Estero, Sanibel, and Myakka State Park. After posting to Facebook, people just started asking for it. I sell from my website and Fine Art America. I have also placed my work in local galleries and sell postcards in local shops. Approach local magazines and newspapers. – Submit pictures. Ask to shoot for them. – Get to know the staff. Be assertive, but not aggressive. – Get your foot in the door and make your name recognizable. Write a story to accompany your work. (Or have a friend write it!) Sometimes stories about art or the artist will be published easier than a handful of images by themselves. – Google it! There are so many available! Just be wary of entry fees, consider how much you want to spend before choosing which ones to enter. – Look for Facebook groups dedicated to photography and photo competitions and join in. Submit your work to charity auctions. Go easy with this option. Again, judge how much you’re willing to spend for each donation. Submit your images to your local art center. Talk about the possibility of a gallery show, alone, or with a group of friends to help share the cost. 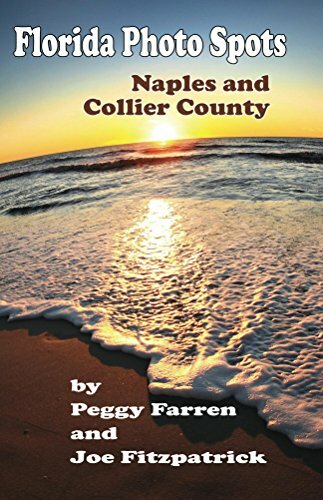 – Coffee shops, local theaters, and even airports can display your images. – Card and Gift shops might be interested in notecards or postcards created from your work. Flickr is a great place to start! – Begin with 10-20 images. – Choose only your best shots. Ask yourself, “Would people buy this?”. – Tags are very important. Link your images to groups/categories. Your Shot – part of National Geographic. – A very inspirational and varied collection of high quality images. – Can post up to 15 pics a week. Other online options: Two Bright Lights, Exposure, 1x, 500px. Social Media accounts are a great way to showcase your photos. – Post regularly, but only 1 or 2 images at a time. – Share into other groups (if appropriate). Got it Out There? Promote It! Let all your social media followers know where they can see it or buy it. Research local options for promotion that won’t break the bank. You need to do some research before you upload your images to a site for selling. You should have a contract. Claudia uses Fine Art America to help sell her images. An easy site to navigate and upload pics. They have groups you can join as well as competitions. The more time you put into descriptions, tags, and groups, the more you’ll get out of it. MOST IMPORTANTLY – You need your own website. – It needs to be current, work smoothly, and look professional. – Everyone that wants to check out you and your work will start here. You will need an organizing system in place to know which pics were uploaded to which site. Don’t be afraid, or discouraged. And don’t take it personally if images are rejected. Not everyone can win all the time.